The United Nations blasted Colombia’s government in its latest report on the country’s state system, claiming that the state forms a threat to the success of an ongoing peace process just like illegal armed groups. As described in my previous reports, reintegration in Colombia is facing daunting challenges, including the weakness or non-existence of state institutions, the effect of illegal economies, and the tireless efforts of illegal armed groups to recruit former FARC-EP members into their ranks. The latest accounts confirm what I highlighted exactly one year ago in my final report on the work of the Commission of the United Nations Mission in Colombia: that the effective reintegration of former members of the FARC-EP is elementary for the entire peace-building agenda. Arnault, one of the UN’s most experienced peace observers, was visibly displeased during a press conference that followed a meeting with President Ivan Duque, a member of one of Colombia’s many political dynasties, last month. 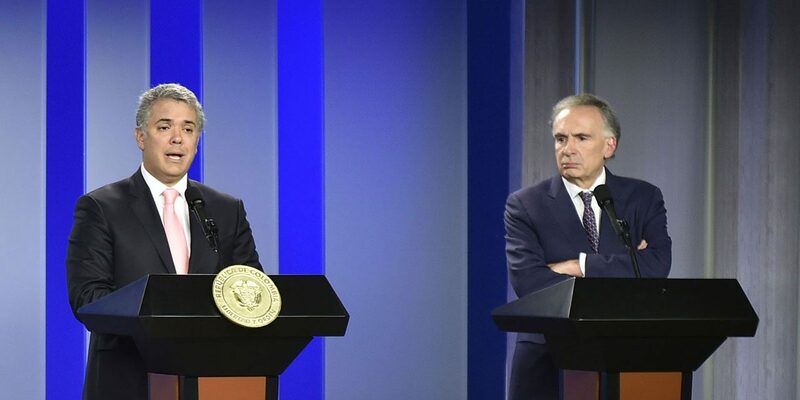 Between formalities, Arnault discredited Duque’s self-proclaimed commitment to peace, reminding the president they hadn’t even met since his inauguration on August 7. 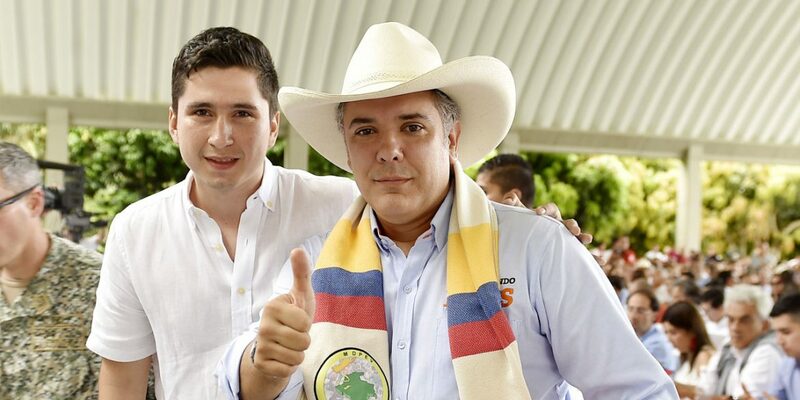 Duque has opposed peace with the FARC since he entered Congress in 2014 and has vowed to unilaterally amend the peace deal bartered by his predecessor, Nobel Peace Prize laureate Juan Manuel Santos. 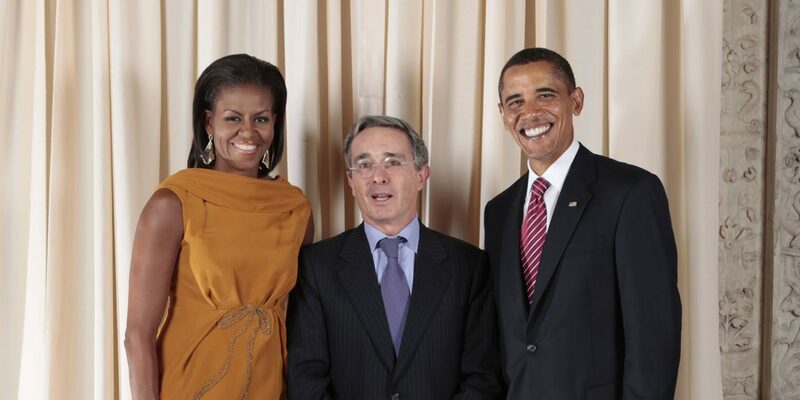 Many of Duque’s political and economical backers — particularly the president’s political patron, former President Alvaro Uribe — have been implicated in some of the country’s worst atrocities, and have tried to sabotage the peace process. The UN chief in Colombia praised the country’s Constitutional Court for blocking multiple attempts by Congress to limit the powers of a war crimes tribunal. The Special Jurisdiction for Peace (JEP) earlier this year began investigating who is ultimately responsible for the 210,000 civilian deaths, 80,000 missing persons and the forced displacement of more than 7.5 million Colombians during the conflict. More than sixty congressmen and seven governors have already been convicted for war crimes, but both the leaders of the FARC and demobilized paramilitary umbrella organization AUC have accused the private sector and the “uribistas” of trying to cover up tens of thousands of war crimes they could be responsible for. The leaders of the former arch enemies met last year to jointly commit to take part in a Truth Commission that is opposed by the president, his political patron, former military commanders and many in the private sector. Arnault urged Duque to “without delay” transfer the promised funds that would allow criminal proceedings against the FARC and the military, and the release of more than 200 FARC members who remain in jail almost two years after they were promised to be allowed to await trial in freedom. The UN chief urged Colombia’s authorities to improve security in Colombia’s long-neglected countryside, particularly in near the compounds where demobilized FARC members are trying to reintegrate into society. The security forces’ failure to assume territorial control over abandoned FARC territory caused a power vacuum that has been filled by all kinds of semi-legal and illegal forces. All sources, including the Office in Colombia of the United Nations High Commissioner for Human Rights (OHCHR), attest that the murders and threats against social leaders and human rights defenders have not ceased in the slightest. According to an early warning issued by the Ombudsman’s Office in February 2018, the killings and threats mainly affect 12 of the country’s 32 departments. This same alert points out the multiple factors behind these murders, including the participation of victims in the defense of land and natural resources; in the implementation of parts of the Peace Agreement, in particular the program for the substitution of coca crops and the formulation of rural development plans; in the restitution of land and the return of displaced persons; in the defense of their land against private interests; in the reporting of drug trafficking, the use of illegal armed agents and the use of children and adolescents in marginalized urban areas; in protest against specific investments of public resources, and in political life. Since 2016, more than 340 community leaders and human rights defenders have been assassinated, according to the Ombudsman’s Office. 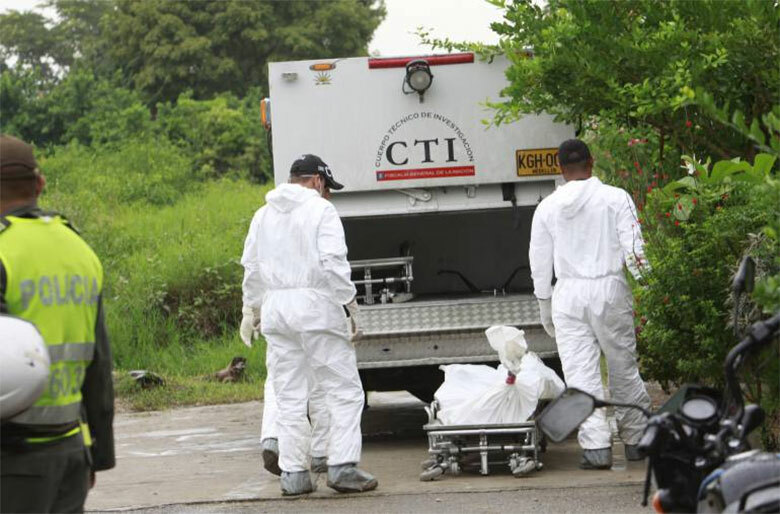 Most of the victims are members of community action boards, the most basic form of association officially recognized by the constitution; leaders of indigenous and Afro-Colombian communities; and leaders of coca substitution programs. More than 70 FARC members and 20 family members of demobilized guerrillas were also murdered, and more than 200 peasants that grew coca, the base ingredient of cocaine, have been assassinated since May last year. 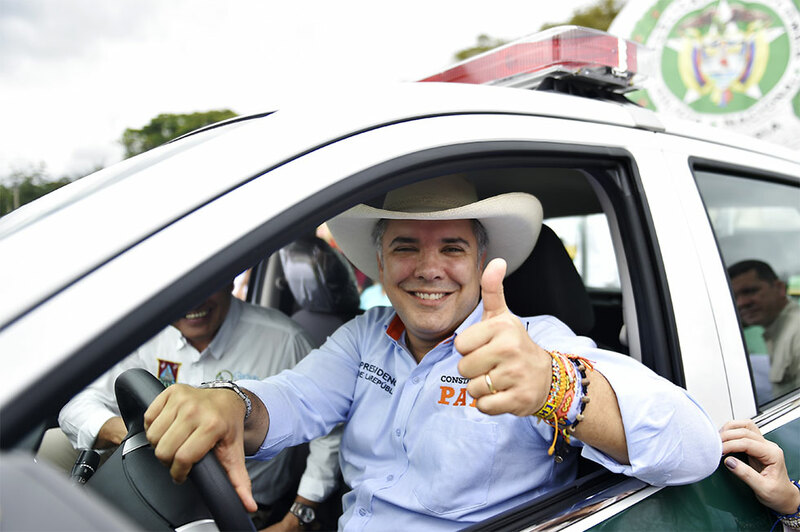 According to the country’s Medical Examiner’s Office, homicides in general increased 8% in the first eight months of this year compared to the same period last year, when Duque’s predecessor presented the lowest homicide rates in the history of national homicide rates. While denying the existence of paramilitary groups that have been accused of being the primary human rights violators in the country for years and allegedly control 80% of the country’s drug trade, Duque announced to increase military operations against dissident FARC guerrillas who rearmed amid the failing reintegration efforts of the country’s peace process.